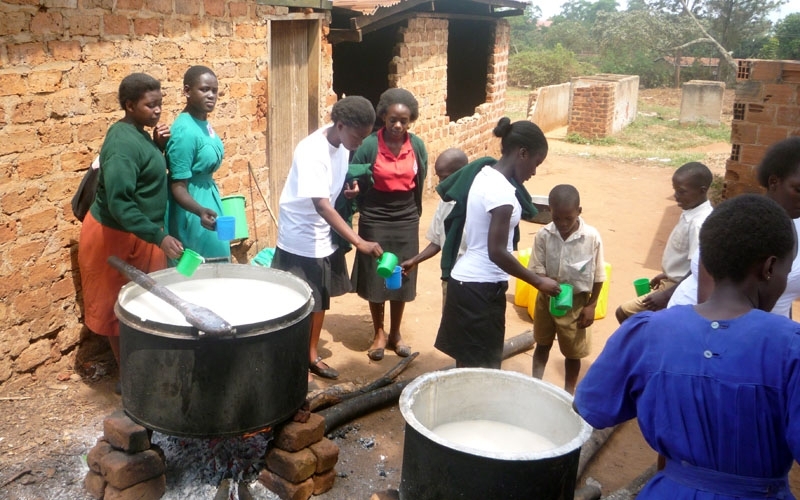 Gayaza High School has been working to empower girls and women in Uganda for over 100 years. Gayaza High School has been an LUV partner since 2014. 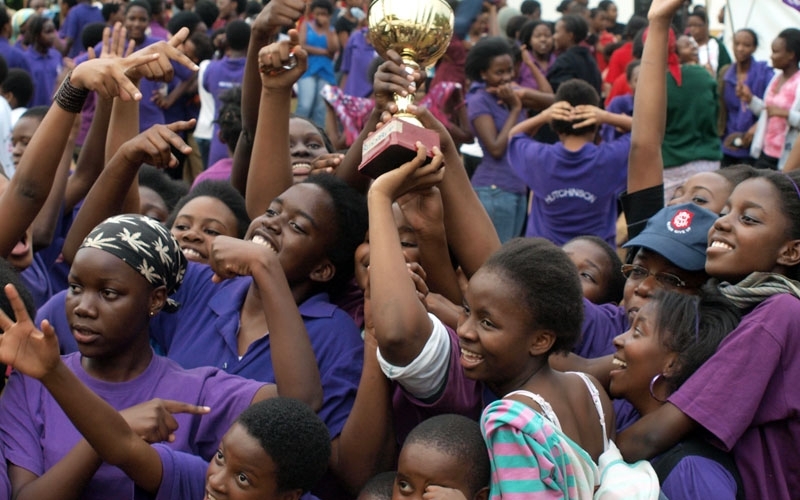 Gayaza is one of Uganda’s premier schools and has been frequently recognized for excellence both in Uganda and abroad. 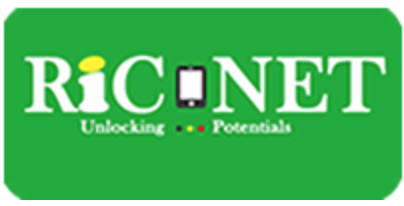 Gayaza offers a vibrant academic and social life with a focus on ICT. GHS offers a broad array of life skill training including communication, analysis, and critical thinking. Gayaza’s goal is to educate students to become citizens of our global society, ready to take on the challenges of this new century. 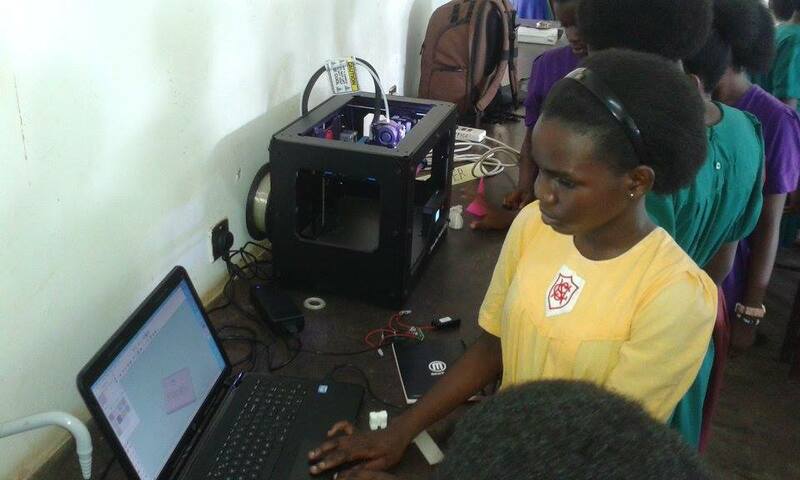 Gayaza has been a Microsoft Pathfinder School since 2011. The Pathfinder appellation is one that has been frequently applied to Gayaza since its founding in 1905. 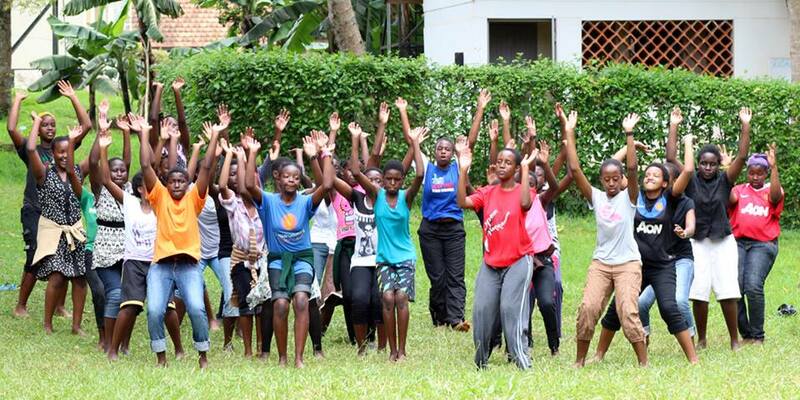 Gayaza was created 110 years ago and has been offering Ugandan girls opportunities ever since. When Gayaza opened its doors, American women were still more than a decade away from gaining the right to vote.